The first attempt to fund this project fell short. 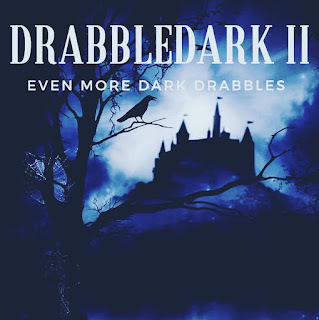 Instead of abandoning it entirely, Drabbledark II is getting a second and final chance. Seeing as I have two stories set to appear in this, I would really like to see this happen. UPDATE: After two attempts, was unable to secure funding. So, the project was canceled. DeadCades: The Infernal Decimation Anthology has been released! It's available in Kindle and Paperback.